Several countries in the world are currently engaged in an energy transition entailing a massive shift to renewable energies and a progressive increase in the efficiency of processes whereby energy inputs are used by economies. Researchers and policy makers working in this area rightly describe this energy transition as highly necessary and capable of contributing to the environmental, economic and social sustainability of human activities in important ways. Their attention is however mostly focused on how it can be realised by stimulating technological substitution and on changing individuals’ behaviours around single technologies. Scarce attention is paid to the fact that the large scale shift to renewables that is envisaged in this way could entail a generation of complex systems dynamics leading to a constant increase in the consumption of energy and material resources. Moreover, the above mentioned focus on technologies and individual behaviours inevitably prevents them from a) understanding existing links between social practices (e.g. 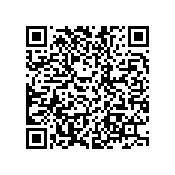 practices related to how societies organize mobility, shopping, food preparation and consumption, etc.) and observed energy consumption dynamics and from b) devising the possibility of exploiting the huge benefits potentially associated with the re-organisation of these practices. 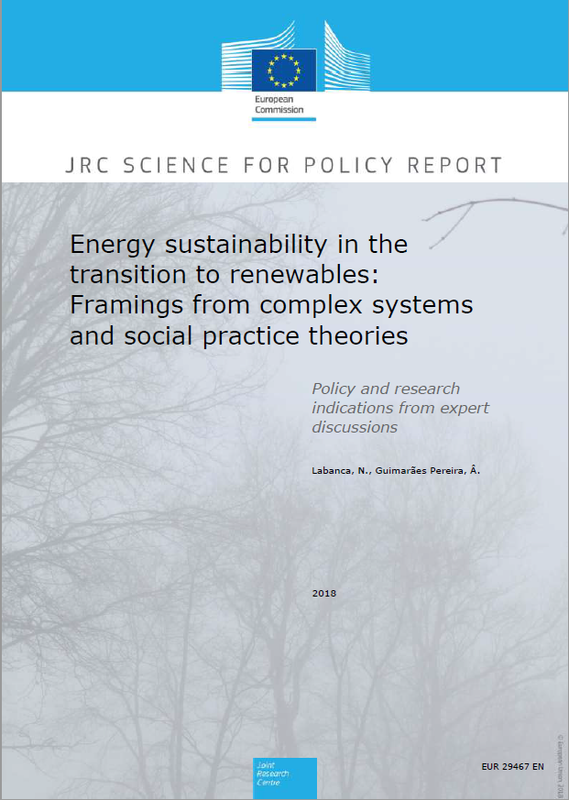 The report attempts, therefore, to give a fresh look at the current energy transition’s ambitions by exploring how the combination of complex systems and social practice theories perspectives can enhance our understanding and practical implementation of the transition programme. Through an exploratory and extensive debate about this integrated approach, a series of recommendations have been made to both those who carry out research and those who make policies in this area. This has been an inherently interdisciplinary endeavour which, as such, was also quite unexplored. Hence, the first recommendation that emerges clearly from the present work is that effort needs to be put on exploring how complex systems and social practices theories can be put to work together to address existing challenges. The nature of energy transitions cannot indeed be dealt with single disciplinary work alone. The main challenges that can be identified in this way are the following ones: (1) paradoxes of current energy transition proposals, (2) long-standing normative vocabularies hindering the purposes of the transition, (3) reductionism and counter-productivity of some presupposed separations, such as the separation between demand and supply, (4) the need to explore other policy narratives, (5) the need for a participatory turn of analysis, policy and action.